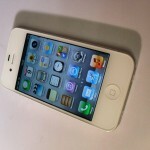 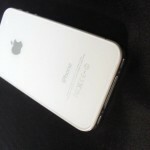 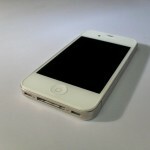 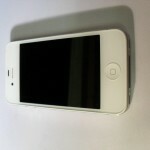 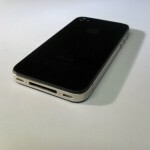 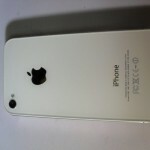 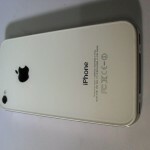 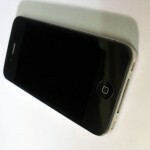 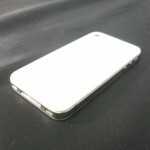 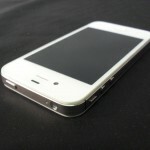 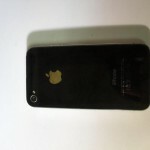 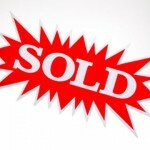 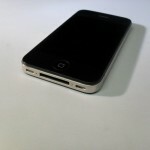 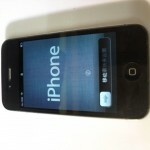 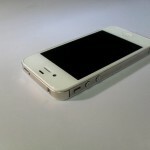 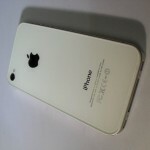 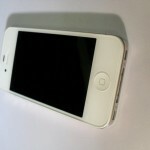 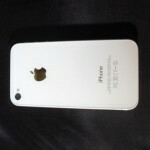 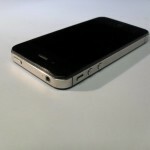 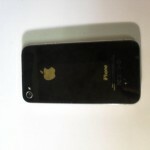 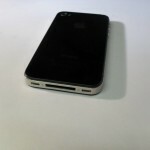 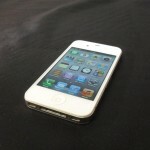 Used wholesale iPhone 4S mobile phones. 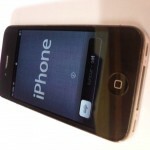 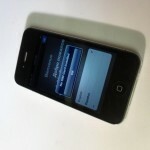 iPhones from the UK market, in good used condition, may be locked to UK networks. 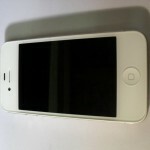 Stock Sourcing provide a wide range of used mobile phones and other working used products from the UK market. 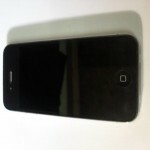 Items perfect for import / export. 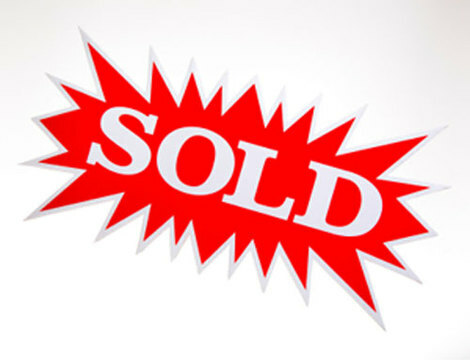 Enquire now for the most update to date wholesale offers.